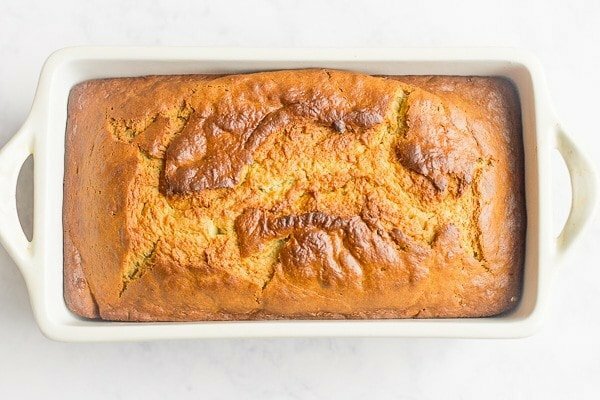 Turn those forgotten old bananas into a wonderfully moist olive oil banana bread with this simple delicious recipe. I got this recipe from my really good friend Esther. It’s probably the best-tasting banana bread I’ve ever had. Most certainly one of the easiest baking recipes I’ve ever made. I really should call it Almost Esther’s Banana Bread because I had to do a little improvising with the ingredients. The original recipe calls for shortening and milk. When I first made this recipe I had all of the ingredients prepared before I realized I was out of milk and oil! Since there was no way I was wasting those mashed bananas, I made it work. I used my best olive oil in place of the canola oil I was planning to use and sour cream in place of the milk. And let me tell you NOTHING was lost. It’s just as good as the original. 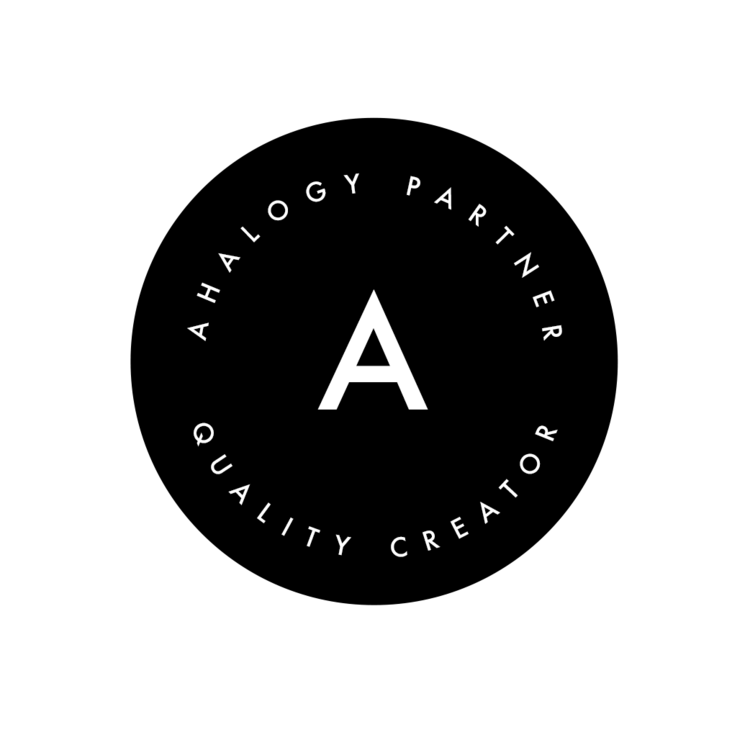 First, a few quick notes: 1.) I don’t cream the banana. I like to have little bites of banana throughout. You can totally mash them smooth but this is how I like it. 2.) Adding the baking soda to the sour cream is critical to helping the loaf to rise. Banana bread can be really dense so adding the baking soda to the sour cream will help it to activate the leavening power. 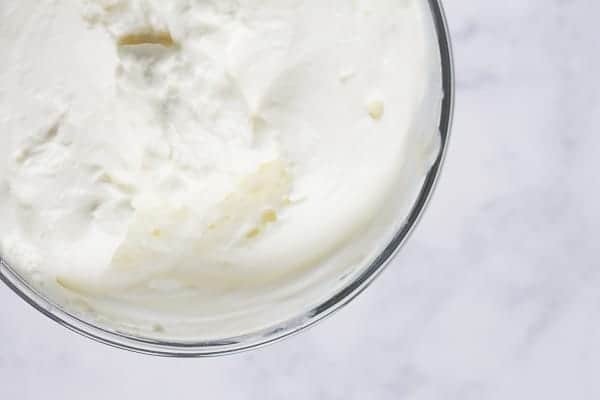 Once mixed with the baking soda the sour cream will be fluffy and airy. 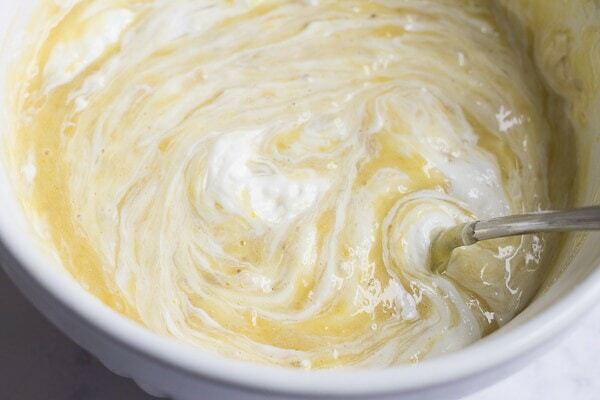 To make the bread simply whisk together the sugar, olive oil, and egg in a mixing bowl. 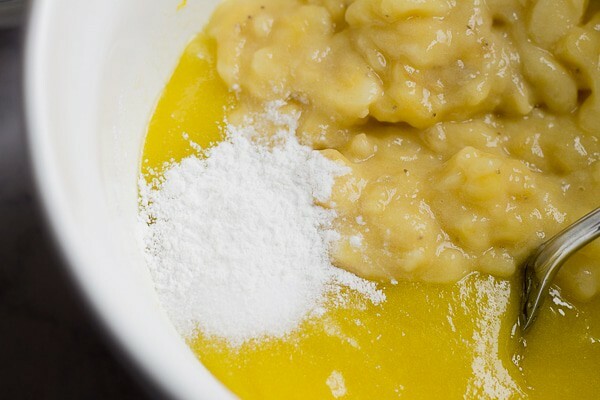 Follow by adding the mashed bananas, salt, baking powder, and vanilla if using it. Then beat in half of the flour followed by the airy sour cream. Once fully mixed in, add the remaining flour. Pour into an oiled baking pan and bake at 350 degrees for 45 minutes to an hour. In a small bowl mix the sour cream and baking soda then set aside. In another bowl mix together the oil, sugar, and egg. To that add the mashed bananas, salt, and baking powder. Add half the flour and blend, followed by the airy sour cream and blend, and then the last of the flour to blend. 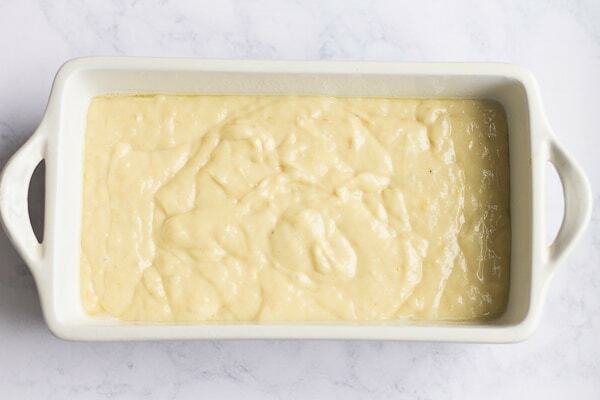 Pour into a greased 9×5 loaf pan and bake in a preheated oven at 350 degrees for one hour.